Pack 110 is a fun-filled, busy & vital pack comprised of boys AND now also girls in the Palisades District of the Blue Grass Council. We are a fairly new pack, and started up in the Fall of 2011. 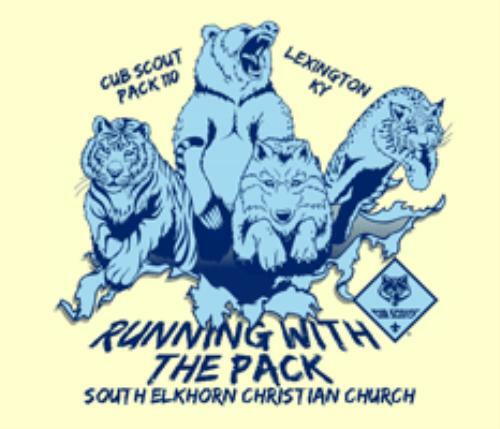 Our charter organization is South Elkhorn Christian Church located at 4343 Harrodsburg Rd in Lexington, Kentucky. Our meetings are on Tuesday from 7-8pm. Visitors are welcome! © 2018 Cub Scout Pack 110. All rights reserved.